It’s Better in the Bahamas! A year-round tropical paradise destination, Nassau offers miles of pristine beaches, outdoor adventures, exceptional ecotourism, unique dining experiences, distinctive shopping, and much more. Nassau, the capital of the Bahamas, is a bustling metropolitan hub full of culture and modern amenities. The Grand Hyatt Baha Mar concierge staff members are happy to assist NIA Convention attendees in discovering and scheduling activities in Nassau and the surrounding islands. Contact the hotel’s concierge staff before or during your stay by calling the hotel’s main line at +1 242-788-1234, then dial “0” and ask for the concierge desk. 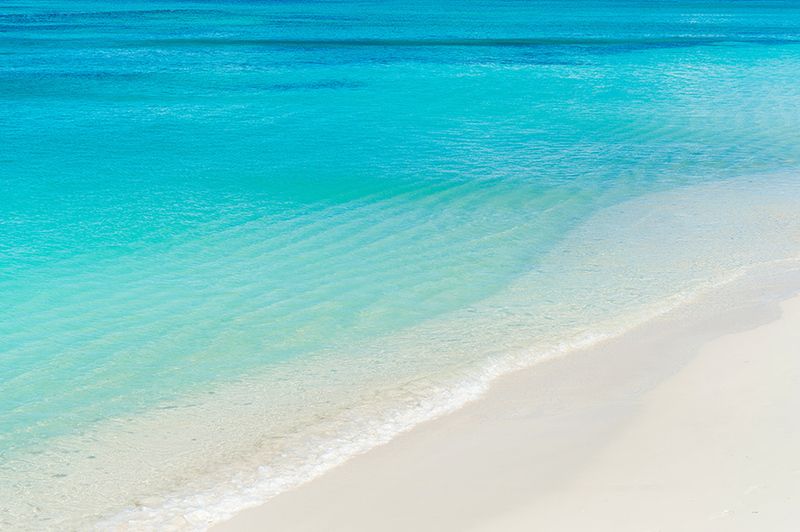 Thanks to the trade winds, the Bahamas enjoy year-round warm weather. In early April, visitors will see daytime high temperatures in the low 80s while evenings are comfortably cool in the mid 60s. Click here for local Nassau weather information.